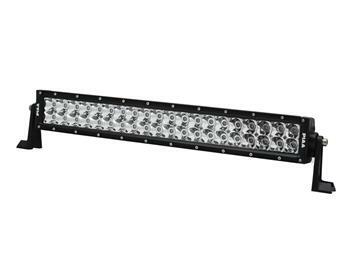 The Quad Series line of LED light bars was created to bring quality and performance to the market in an affordable package. Breaking through the industry standard in light output and durability, the Quad Series lights provide massive amounts of light with PIAA’s trusted durability. Quad Series optics are designed to project the light at extreme distances while giving increased foreground coverage around your vehicle. All this added technology at an affordable price makes the Quad Series atop choice for your LED lighting needs.